In a recent speech at Georgetown University, President Barack Obama unveiled a national plan that spells out how America will help tackle climate change. In his speech, President Obama acknowledges that the time to act is now and that there is no question as to whether human activity is contributing to climate change. Ninety-seven percent of the world’s scientists believe it to be true, and the increase in extreme weather is further indication that climate change is a real issue that needs to be addressed now. Carbon pollution will be cut through plans to establish new carbon pollution standards for power plants. Clean energy efforts will accelerate by continuing to invest in new and existing technologies. Fuel consumption will be reduced through the application of new fuel economy standards. Residential, commercial and industrial energy waste will be cut through efficiency upgrade incentives. Greenhouse gas emissions will be reduced through a transition to safer and more sustainable options. The federal government will be a leader in clean energy and energy efficiency. 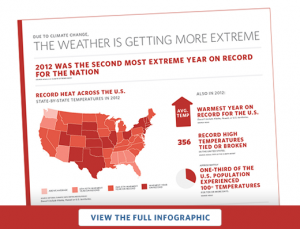 To learn more about what this unprecedented national climate action plan entails, see the plan in infographic form at Whitehouse.gov. 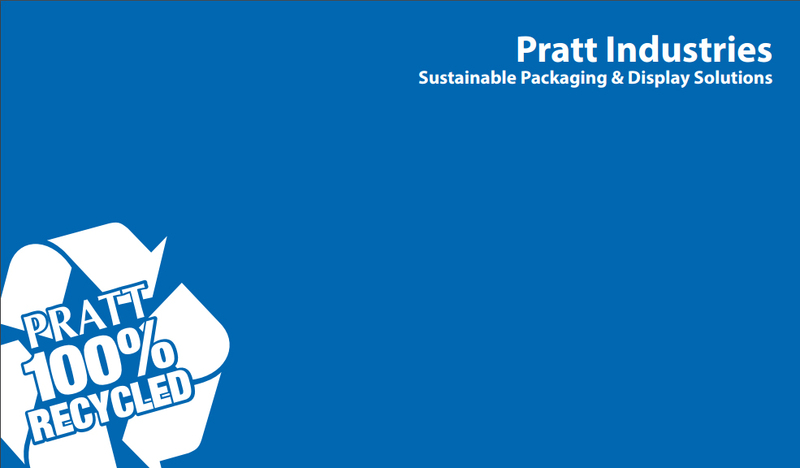 Pratt’s commitment to the environment extends far beyond our pledge to produce 100 percent recycled paper and packaging. The first of our four planned clean energy plants has been operational since 2009 at our Conyers, Georgia Campus, following three years of design and construction. Every day, this state-of-the-art Bubbling Fluidized Bed Gasifier converts 780 tons of previously landfilled materials – including residues from our own paper-making operations – into renewable energy, generates 7 megawatts of electricity and 100% of the steam required to power our manufacturing processes, and displaces 245 tons of greenhouse gas emissions – thereby reducing the company’s carbon footprint even further.